Hey folks! Before you hurry off to your weekend festivities, I have some exciting news to share with you. I know I don’t share my personal plans very often, but this weekend is just too good not to. 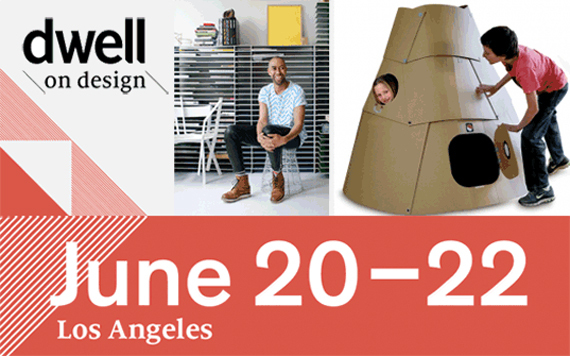 This year, I’ve been asked to present at Dwell on Design on Sunday, June 22nd at the Los Angeles Convention Center. 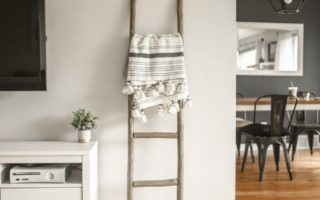 Dwell is my go-to source for cool new ideas in architecture and anything modern to do with the home. 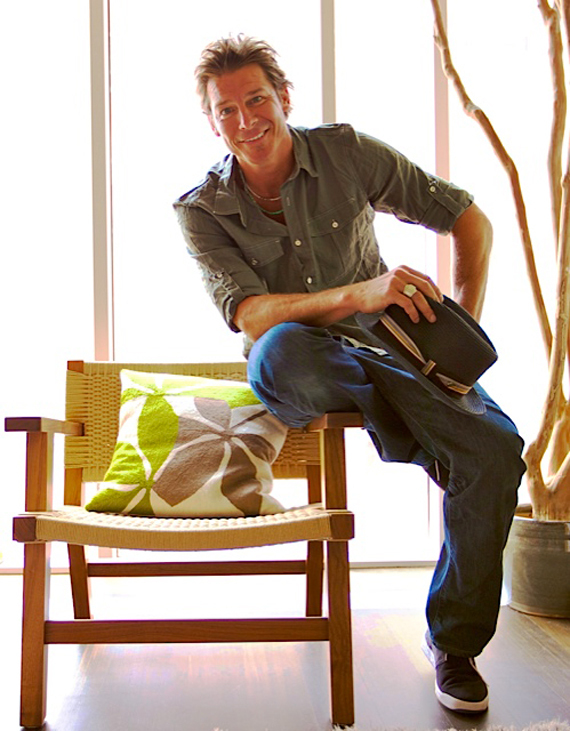 So when I was asked to talk about design and how it can change your life, I was stoked. I mean, I wrote a book called Good Design Can Change Your Life, so that should help! It really will be an honor to speak about a few of the many design projects I’ve been lucky to be a part of; past, present, and future. So if you’re around come to check it out. If not, pick up the newest issue of Dwell. It’s full of innovative ideas and it’s even printed on eco-friendly and renewable paper. And if you want to save paper, just check the magazine out online. To get a better idea of this weekend’s event, check out the video below. Follow me on Twitter for updates from the event.